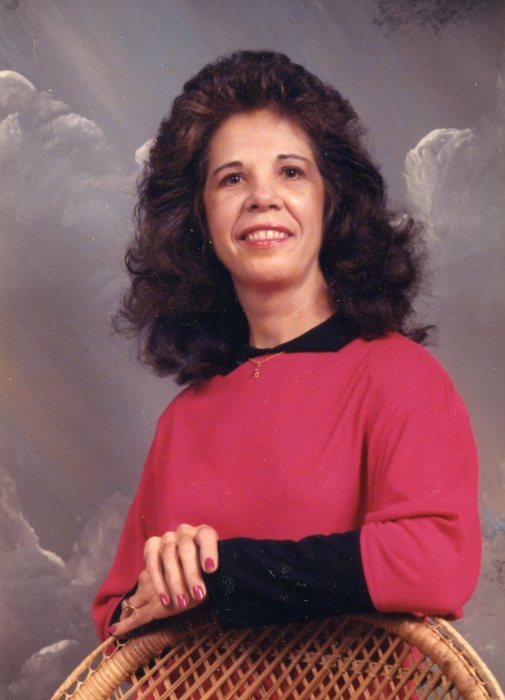 Obituary for Linda Fay (Kinlaw) Onermaa | Sullivan's Highland Funeral Service & Crematory, Inc.
Linda Onermaa, 76, of Eastover, passed away on Thursday, January 31, 2019, at Cape Fear Valley Medical Center. 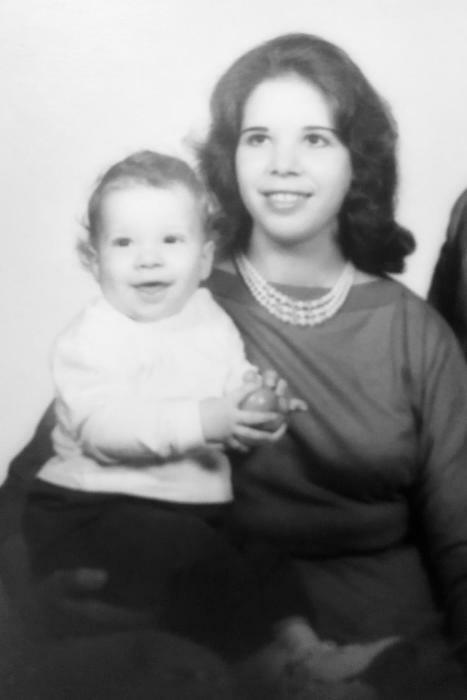 She was born in Wade on February 8, 1942 to the late Louis and Mertice Kinlaw. Also preceding her in death were her sons, Robert L. Kebort and Jeffrey L. Kehort; and sister, Margaret Griffin. Linda is survived by her husband, Risto, son, Gerald Kebort; grandsons, Sean Kebort (Janel) and Branson Kebort; great-grandchildren, Aubrey, August, and little Sean; sister, Jo Ann Cisson (John). Linda retired from Purolator after 30 years of service. 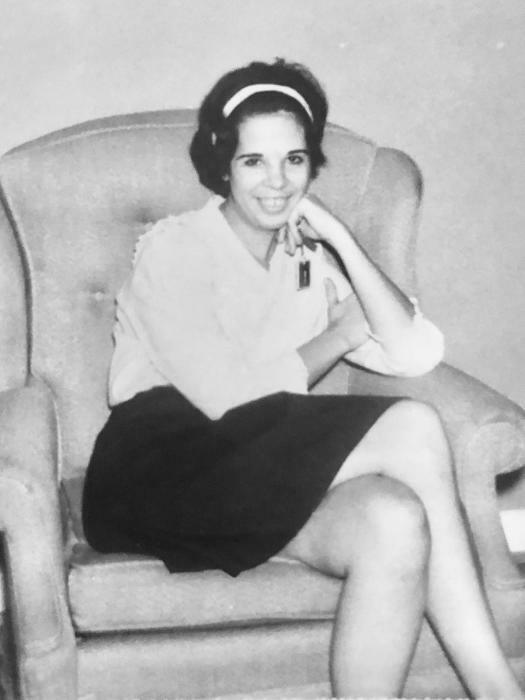 Her hobbies were spending time with family, especially her grandchildren, gardening, cooking and cook books, and Danielle Steel novels. 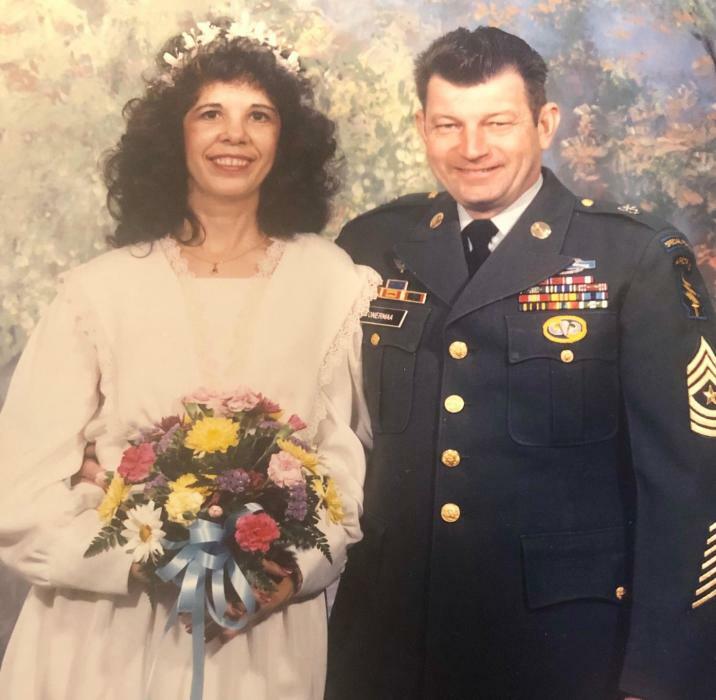 The family will receive friends from 3 to 5pm on Sunday, February 10, 2019, at Sullivan’s Highland Funeral Service. A memorial service will immediately follow at 5pm. A private interment will be held for the immediate family at a later date.